Just imagine coming home after a long hard day at work, and within seconds, having a beautiful fire lit in the fireplace…and with virtually no effort. The display that you see looks like a real wood fire, but you don’t have to continuously tend the fire. When you’re ready to go to bed, all you have to do is turn the gas off and retire with absolutely no worries. This is the biggest benefit to having gas logs. But before you make an informed decision on gas logs, you need to know all the facts–pros and cons–not only on the purchase and installation of the gas logs but on the ongoing usage. 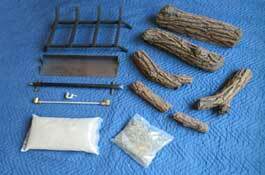 Gas logs are very easy and convenient to use. It’s instant on – instant off. There’s no longer the wait for the wood embers to finish burning out before going to bed. 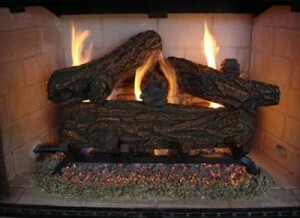 Gas logs don’t produce many particulates into the atmosphere and therefore are very clean burning to the environment. 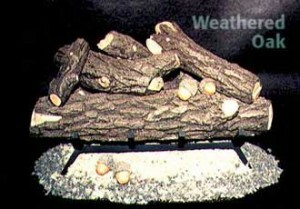 Gas logs are very realistic looking and even make an awesome display when the gas is not lit. 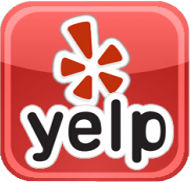 There’s no need to maintain a woodpile which can create problems with rodents and termites. This is San Diego! With our climate, not everyone feels the need for a roaring hot fire. And gas logs makes that otherwise unused second fireplace an enjoyable showcase and display. Uniform Mechanical Code requires that the damper be locked permanently in a FULLY open position. If you don’t have glass doors on the front of your fireplace, this can be like having an open window all the time and you may lose every bit of heat in your home. In fact, every time your central heat or furnace kicks on, all you’re doing is sucking cold air down your chimney and into the room which totally defeats the whole purpose of having your furnace on. The solution to this heat loss is to install glass doors, but not all fireplaces can have glass doors. As an example, some manufacturers don’t have listed glass doors available for all prefab fireplaces. 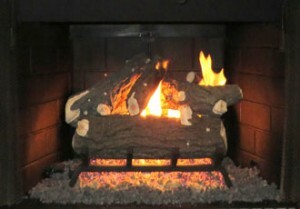 Gas logs don’t produce the heat that burning wood does, although some manufacturer’s logs may produce more heat than others. 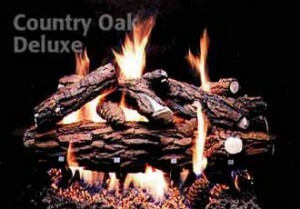 Gas logs are not designed so much for heat as for appearance, ambiance and romance! In San Diego, the vast majority of the households use natural gas (as opposed to propane) which leaves you at the mercy of SDG&E’s fluctuating natural gas prices. 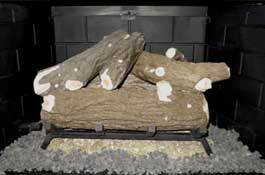 Although many gas log sets have a very realistic look, there are no log sets on the market that produce a wood crackling sound. It is highly recommended that the firebox be painted black with a special paint designed for heat. 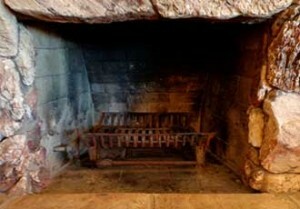 This brings the focus on the gas logs instead of the smoke-stained firebox walls. It makes for a very attractive look. 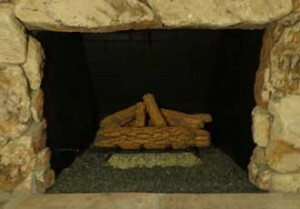 Small black lava rock around the grate also enhances the effect and will hide the burner tray underneath the fire grate. 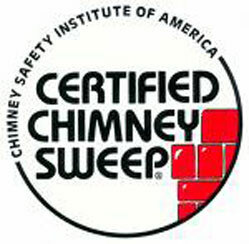 Before making any decisions on what fuel to burn, the chimney should be inspected and swept if necessary by a CSIA Certified Chimney Sweep to ensure that the system can be used for gas logs. 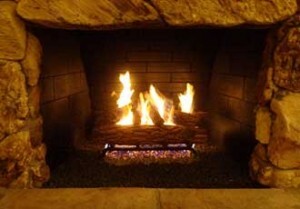 Any issues with the fireplace and chimney system will need to be taken care of first, before gas logs are installed. 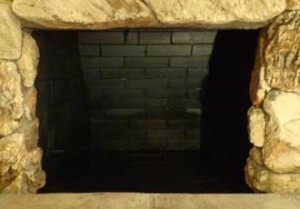 The proper size of gas logs is extremely important and when we’re there for the inspection and sweeping, we will be able to measure the firebox to insure the proper size logs. A gas log set that is too small will create a poor display; a gas log set that is too large will sit too far forward and there will likely be gas spillage into the room. 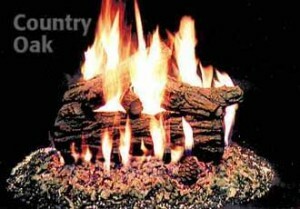 Buy a darker color gas log set. With usage, “flame impingement” will occur. 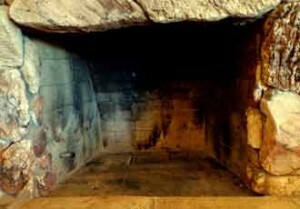 This is where the logs produce a fine black powder soot that darken up the logs where the flames “lick” up over the logs. 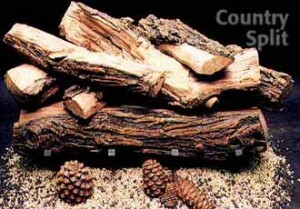 This is totally natural but will effect the look of the logs after a short period of time. This flame impingement will not be quite as obvious on a darker log set like oak vs beech or birch. 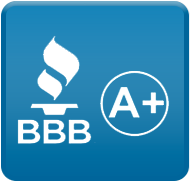 Never wash the gas logs because this may rub the paint off the gas logs. Buy a gas log set that has a lifetime warranty on the logs themselves. 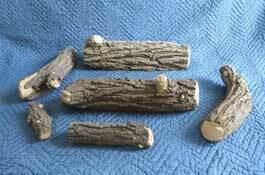 You don’t want to have to re-install gas log sets every couple of years when a cheap set of logs starts falling apart! Gas logs have to be positioned in a very specific way. If they’re not, there will be toxic gas spillage into the room. Without the proper gas testing equipment, there is no conclusive way to know if the logs are positioned properly. After we position the logs and test them, don’t move the logs. 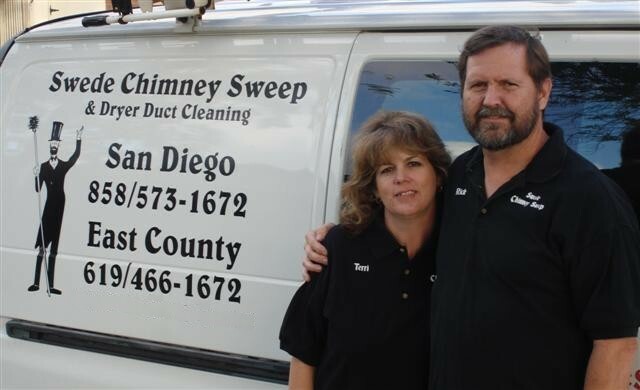 Even shifting them over an inch or two may mean that the gases will be blocked from the complete combustion process and you may experience gas spillage into the room. Most installers will simply use the “soap bubble” method to test for leaks in the gas line but that cannot determine if there’s gas spillage in the room. We use a combustible gas detector for testing the gas log venting and for leaks in the shut-off valve. As part of the gas log installation, we also test the gas valve where you put in the key. We find that about 20% of the valves leak inside the wall and you won’t know this without the special gas testing equipment. If the valve is leaking, this would need to be repaired by a licensed plumber specializing in gas. Your central heat (furnace) should not be on at the same time as your gas logs. If the central furnace is turned on at the same time, you can lose the draw of the fireplace so instead of the gases being exhausted up the chimney, the gases may be drawn into the living area. Newer homes or homes that have been retrofitted with new windows make for “tight houses” which will make this problem even worse. A chimney cap is highly recommended when you have gas logs. Even though gas logs don’t produce embers, gas logs require that the damper be locked in a fully open position, which may allow for birds, rodents and other critters to come down the chimney and into your home. 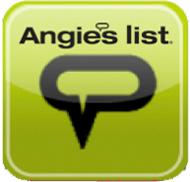 Contact Us for pricing information on the gas logs and installation.